iPhone 9 will be available in new eyeful colours, Reports says. 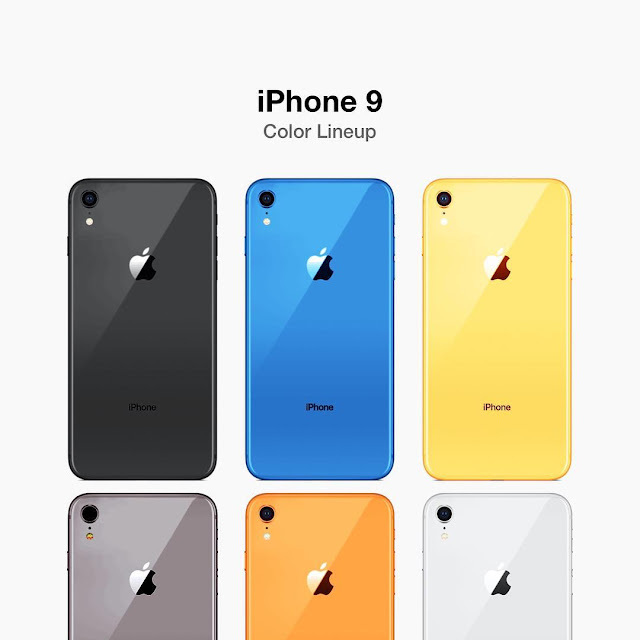 According to Macotakara, Apple’s iPhone 9 will come in White, Black, Yellow, Orange, Blue, and Taupe. White, Orange, Red, and Blue. Which color lineup do you prefer ?? Comment below ! !